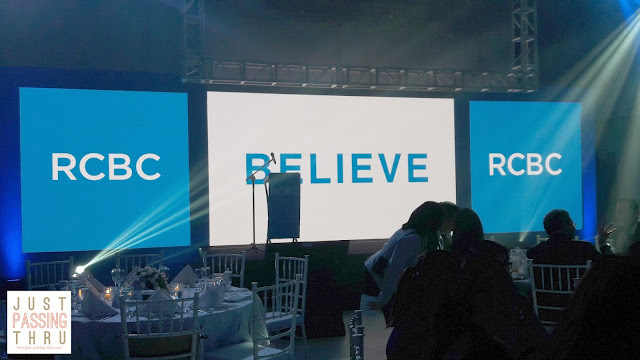 Rizal Commercial Banking Corporation (RCBC) recently unveiled its new corporate logo and tagline "We believe in you". 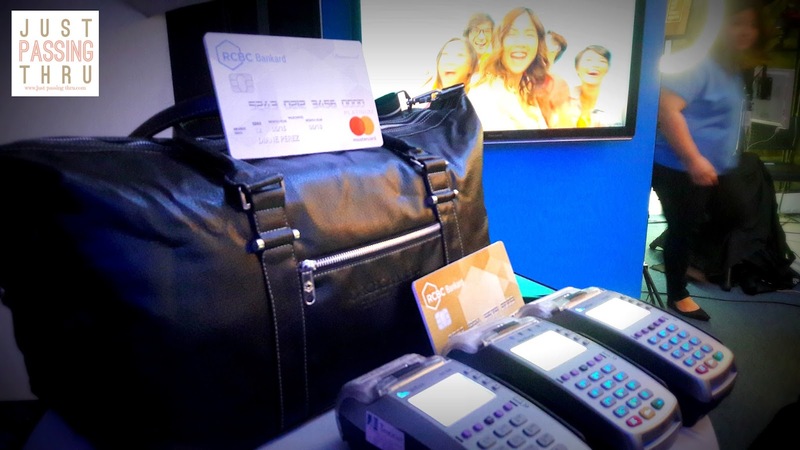 RCBC President and CEO Gil A. Buenaventura says that this change symbolizes the bank's unwavering commitment to meet the demands of the ever-changing Philippine banking industry. The new tagline specifically pays tribute to the indomitable Filipino spirit while encouraging Filipinos to dream and to pursue such dreams to become a reality. RCBC Says "We Believe in You"
This is not merely a tagline but a battle cry of RCBC to rally the Filipino dream that lives in each of our hearts. It may be a dream to own a house, to travel, or to venture into a new business. 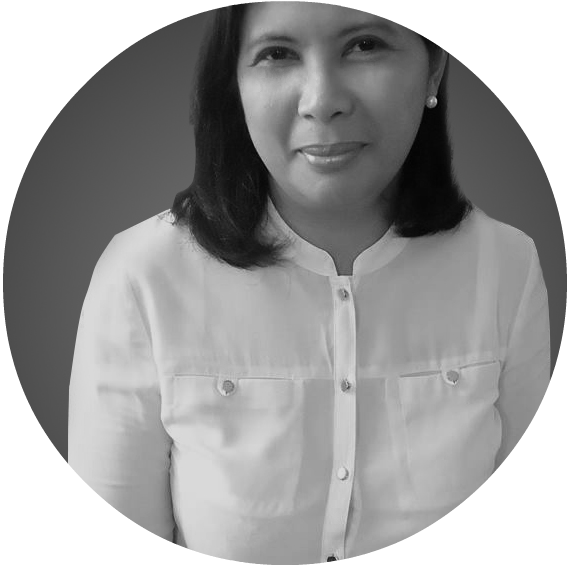 Whatever it is, RCBC will be there to assist through its products and services. The simpler RCBC logo defines the bank's thrust to be more accessible and appealing to the younger Filipino depositors. With 1/3 of the Philippine population comprised of millennials needing bank services to manage their finances, this move makes perfect sense. It is RCBC's belief that it is best to build one's future early with a strong banking partner. RCBC says it's time to #StartBelieving. It is no coincidence that this milestone comes as the bank enters its 57th year of business excellence. 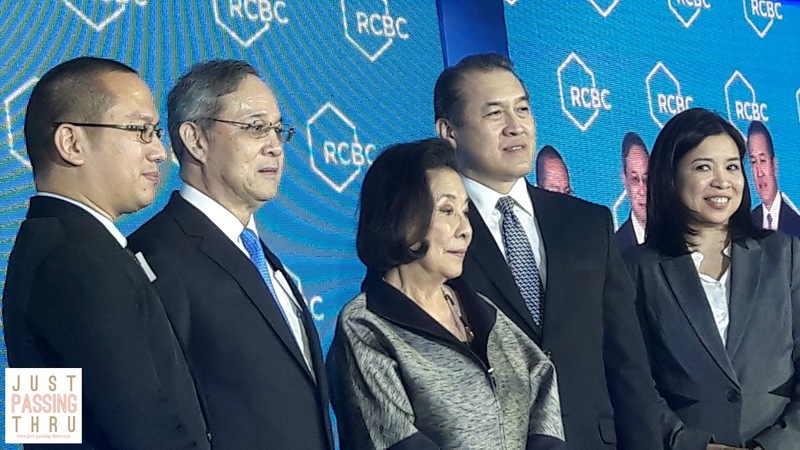 RCBC, as sounded off by it top executives, is ready to listen to what depositors really need and continue providing products and services that meet these needs. This is the new RCBC. At a personal level, we may have experienced disappointment in dreaming without the benefit of anyone believing that it can become a reality. It can be the same feeling when it comes to bigger dreams that require funding. Here is a bank that says it can be an instrument towards fulfilling our dreams. That said, we must remember that dreams begins in us. If we work for it and handle our finances wisely , then reality is reachable. Start believing especially now that RCBC says "We believe in you".